I just lounged by the pool today and listened to my ipod. Nothing much! 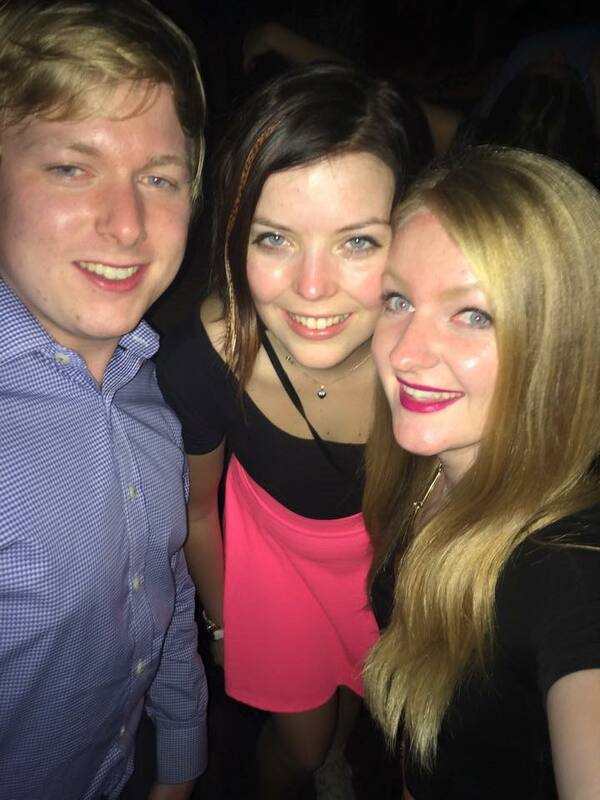 I then went to Soda Factory to see Atif, Steph and Sophie from H&M. Tonight we went to The Standard Bowl which is this really cool club, that has a bowling alley in it with lots of brick walls! It was a good night and we even had a 3am tiger pie from Harrys Cafe De Wheels! YUM! 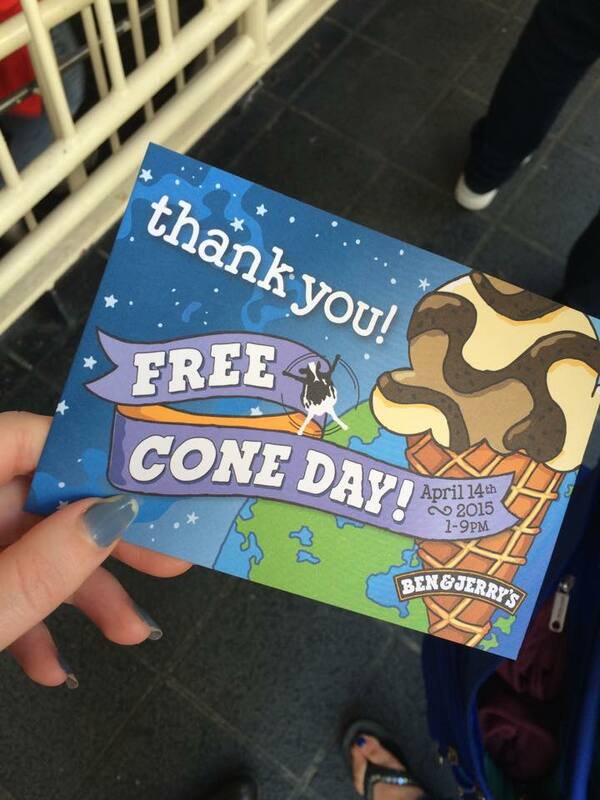 Today was Ben & Jerrys Free Cone Day! It’s one day, once a year and they give out free ice cream, so we went three times and I felt so sick for the rest of the day. I had my job interview for Cotton On today. It was an interview with lots of questions, but I think I did well hopefully! I got the job at Cotton On! Woo! I also had an interview to be a Kindle Brand Ambassador today, too and got the job! I also saw one of the biggest spiders ever, earlier. Woah. 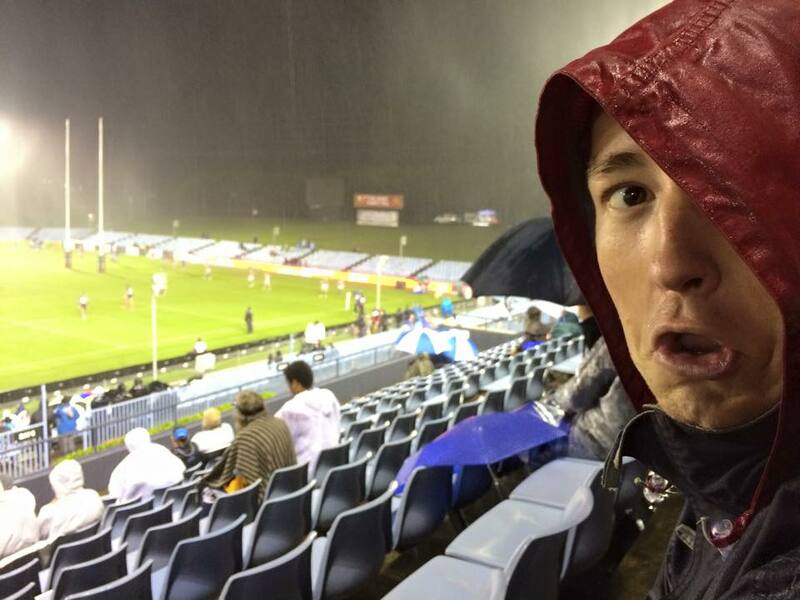 We went to a rugby league match tonight at the Remondis Stadium. 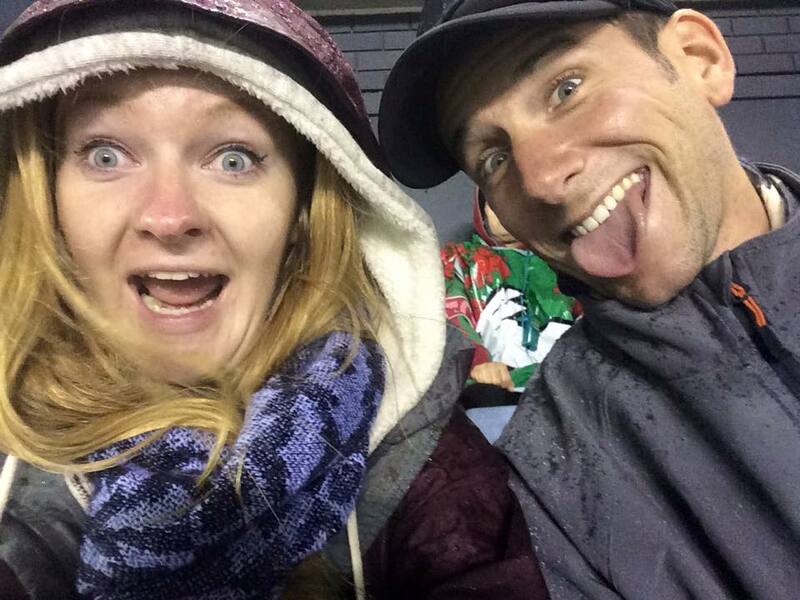 It was a lot of fun, but it was absolutely pouring down! Still, we had fun and I wrapped up in a lot of layers so I was lovely and comfortable! We went to Soda Factory tonight for $1 Hot Dogs which was so good! I had the Elvis Presley which is a dessert hot dog, with deep fried banana, peanut butter and jam! YUM! 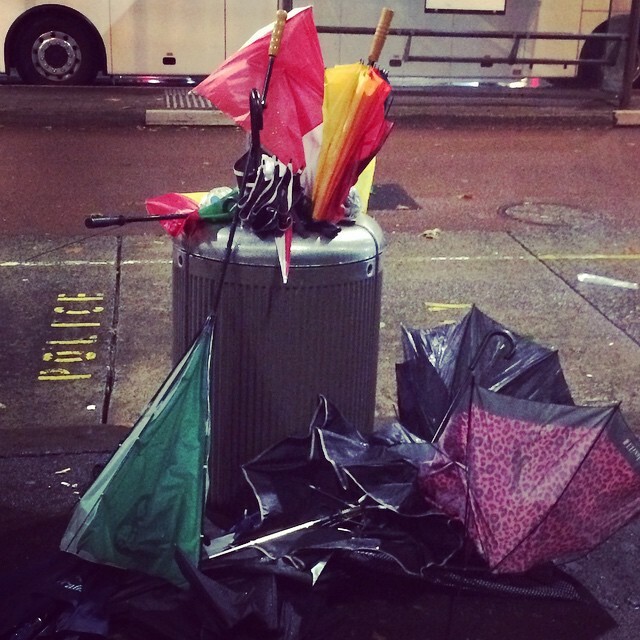 We also saw a huge pile of broken umbrellas, which was a strange sight for Sydney! 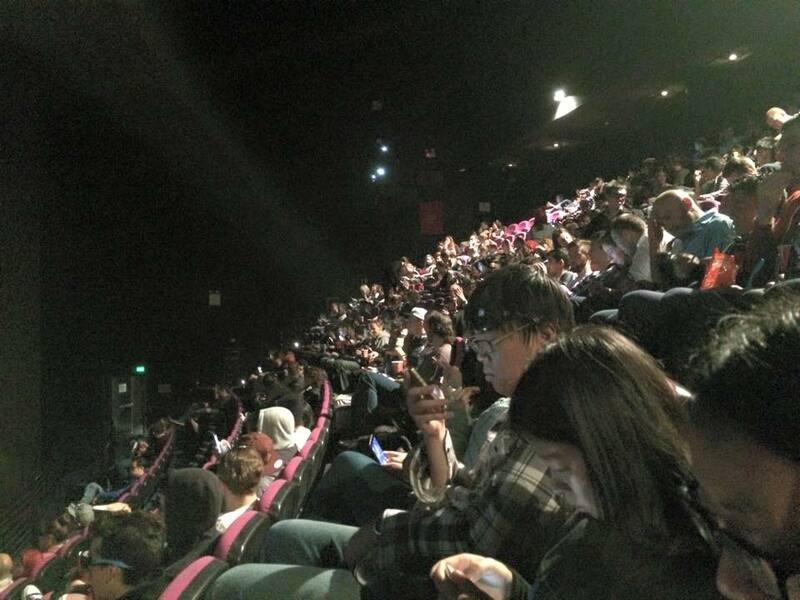 I went to the World’s Biggest Imax and saw The Avengers! Eee! I even got to see the Star Wars trailer on the big screen, and Jurassic World! 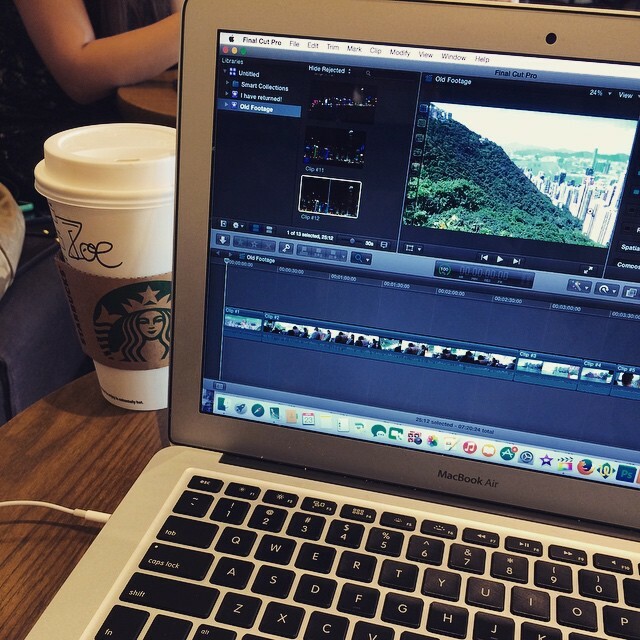 Today I just chilled in Starbucks and edited my old footage into one film. I had to get out of the hostel as I was really stressed! 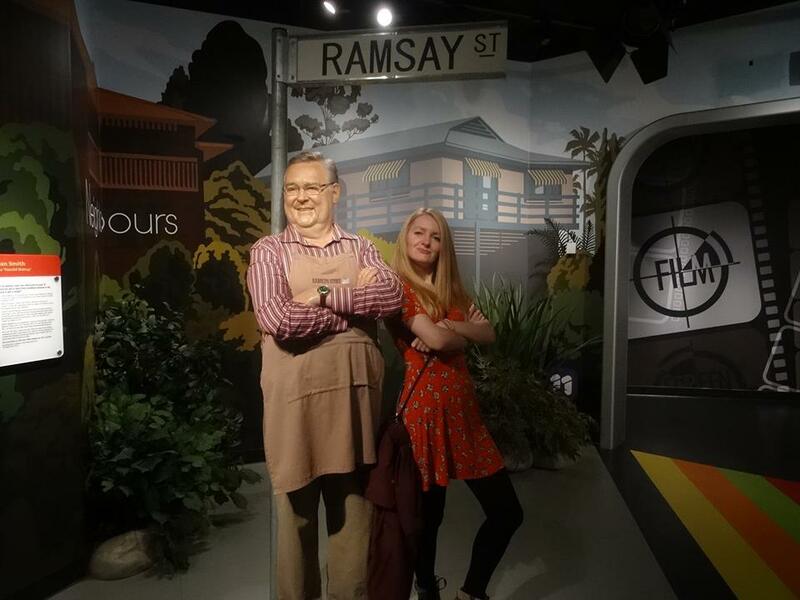 I have hardly any money anymore and have been stressed for the last month – but I’m thinking of travelling Australia soon and just leaving sooner! 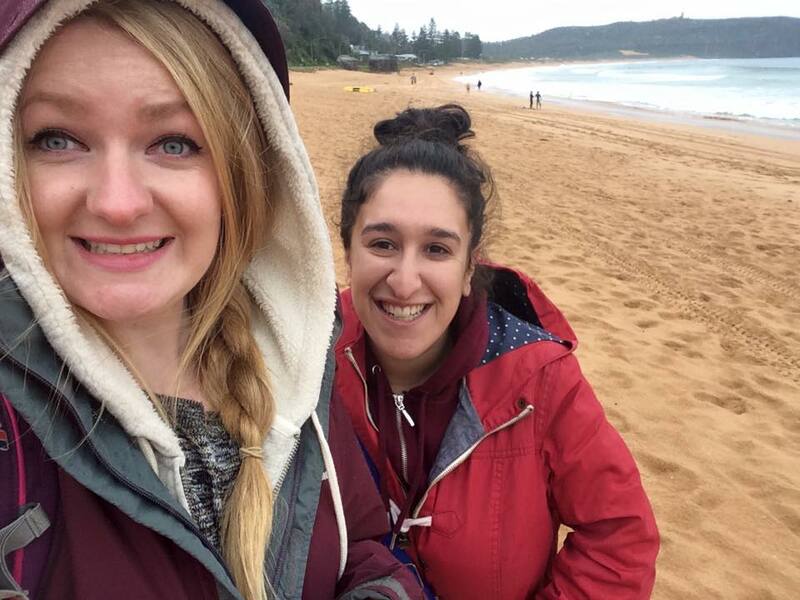 I finally went to Palm Beach today! I went with Pinar and we walked up and down the beach taking lots of photos – so I will try to upload a video soon of it! I am at the Medical Centre today. I have had to use ear plugs a lot recently as the hostel is really noisy when I’m trying to sleep. So, when I woke up this morning, I couldn’t hear a thing so I went to the doctors and he said (what I could make out).. that I have a big infection in my left ear and a smaller one in the right ear. So I have antibiotic drops for now and then I’ll have to go back on Monday to have them syringed – EEK! 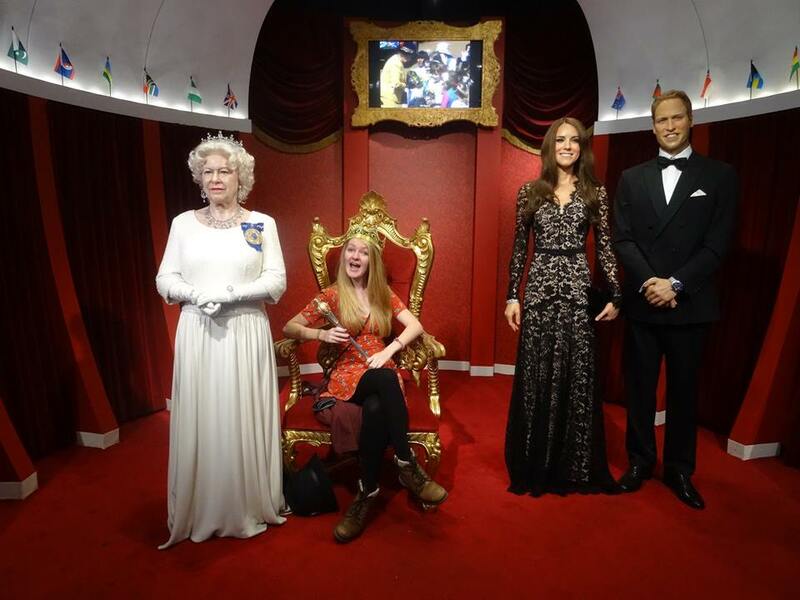 We went to Madame Tussauds and Sealife today! 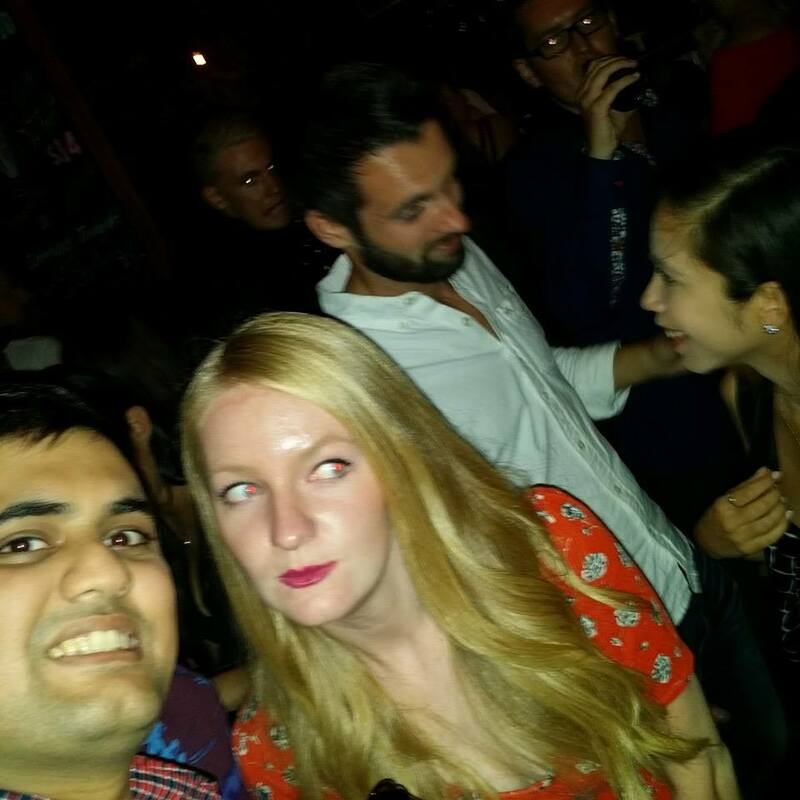 Me, Pinar, Michael and Madeline. It was a really nice day out and we took loads of photos, which I will post in the next few days. When we got home though, I had a massive migraine and didn’t feel too good, so I stayed in bed for most of the evening but I did start reading my new book! I’m on a reading streak at the moment – woo! I am back! I have returned! My Amazon Wishlist – IN PROGRESS!